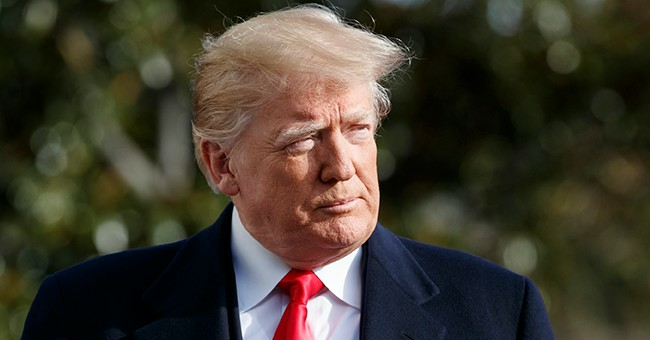 President Trump hosted a number of Republican and Democratic House lawmakers at the White House Wednesday to negotiate over border security and end the ongoing government shut down. “The President and his team had a constructive meeting with bipartisan members of the problem solvers caucus. They listened to one another and now both have a good understanding of what the other wants. We look forward to more conversations like this,” Press Secretary Sarah Sanders said about the meeting. The Problem Solvers Caucus began as an initiative of the group No Labels, which was founded in 2013 to develop a bipartisan strategic agenda for federal legislation. In the group's announcement of the Problem Solvers Caucus, No Labels co-chair Jon Huntsman said, "The members of this new caucus are heeding the call of millions of Americans who want a new politics of problem solving in our government. It’s a bold move and a challenge to the way business is typically done in Washington. Our country needs more leaders like these willing to rise above the partisanship and get things done." In an opinion piece describing No Labels, co-chairs Huntsman and Joe Lieberman described the Problem Solvers Caucus as "dozens of members of Congress, fostering collaboration and teamwork across party lines. These members of Congress have listened to the message, liked what they heard and are committed to an elevated level of cross-party cooperation." Ahead of the meeting, the Problem Solver Democrats insisted the government must be reopened before real negotiations can begin. President Trump has repeatedly rejected this proposal.